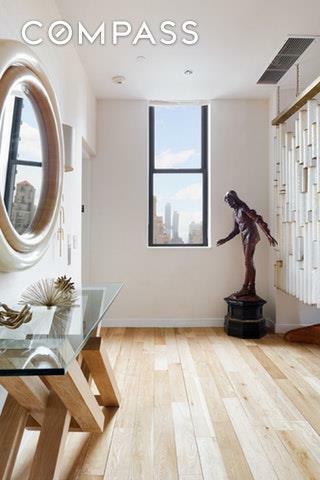 Very serene Penthouse available in boutique condominium off 5th Avenue with direct Empire State Building views. This 3 Bed/ 2 Bath, 1750 sqft. with additional 100 sq.ft. 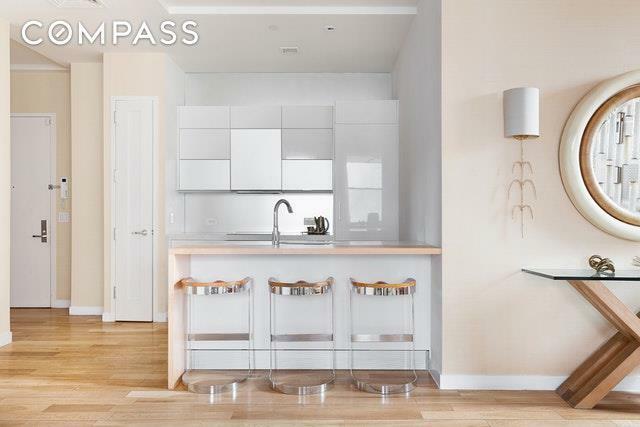 decked private balcony perched atop The Morgan Lofts Condominium enjoys abundant natural light. This South and East facing loft like home boasts 13' ceilings, central AC and heat, wide plank oak floors, home security system, in ceiling speakers and optional key locked elevator. Kitchen outfitted with Subzero/ Miele/ and Kuppersbusch appliances. 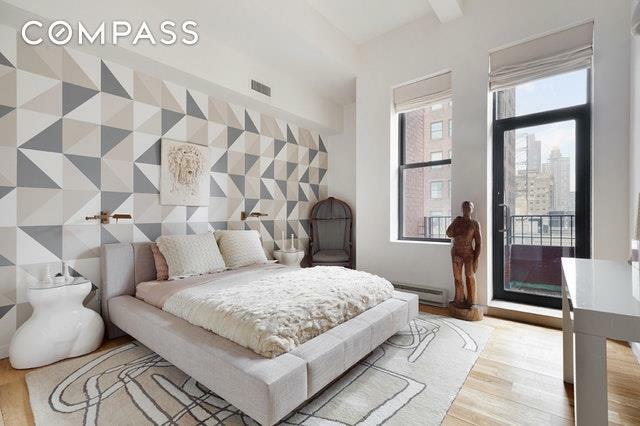 Deep soaking tubs in both bathrooms and an in home Bosch washer and dryer round out this perfect home.The Morgan Lofts Condominium is a 1911 pre-war condominium situated in Midtown South/ Murray Hill between Madison and 5th Avenue. Investor friendly yielding 4+% Cap Rate when rented. Building amenities include: 24 hour doorman, fitness center, and roof-deck with spectacular Empire State Building views. Morgan Lofts is situated conveniently close to all major subway lines, Grand Central, Penn Station, Bryant Park, Madison Sq. Park and Herald Square. 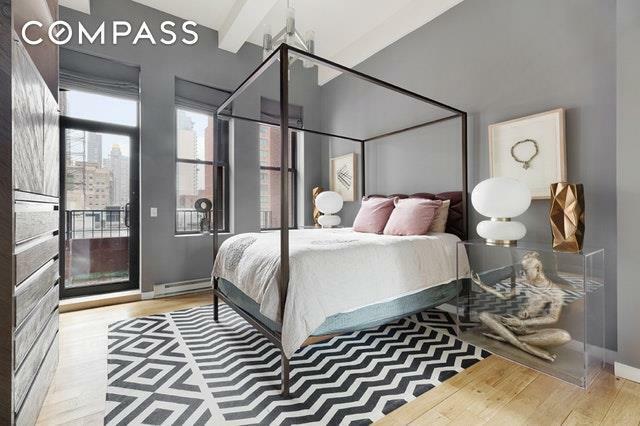 Listing courtesy of Tim Rothman of Compass.